Ip's for Comics and Graphic Novels! Chronicles of Griffin and Pterodactyl. Myths and prehistory meet every week in the form of our characters Griffin and Pterodactyl, as they discuss creations, epic worries and daily catastrophes on Wednesdays to give us a Slice of Life in a series of webcomics. Stuff that happens when you have an Artist life. 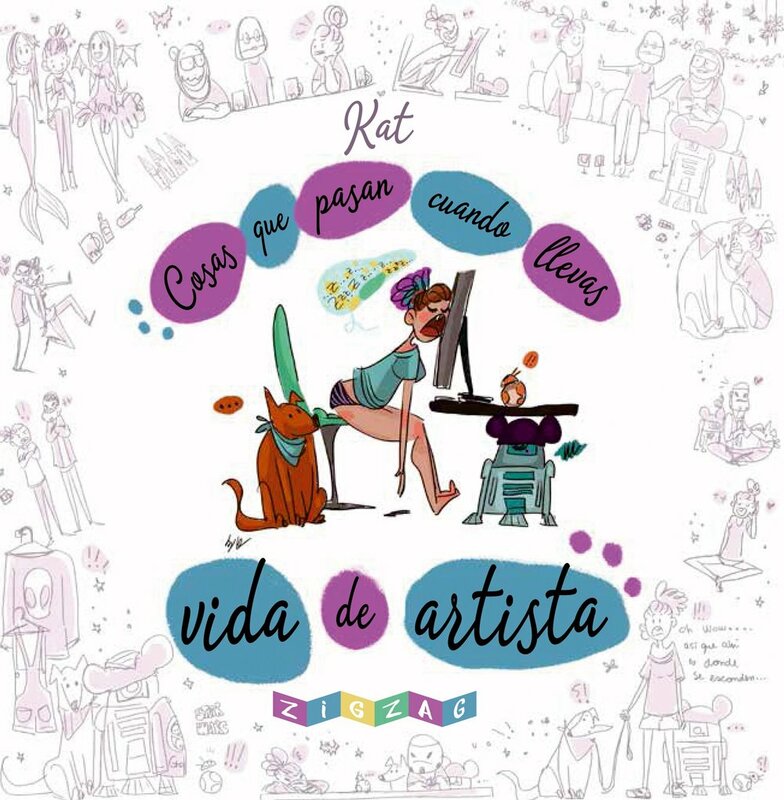 "Cosas que pasan cuando llevas vida de artista"
A ongoing comic book, continuing the events of "Stuff that Happens when you have an Artist Life" (Fall 2017).